The series was among the top three highest-rated TV programs when it was broadcast recently on Beijing Satellite TV. 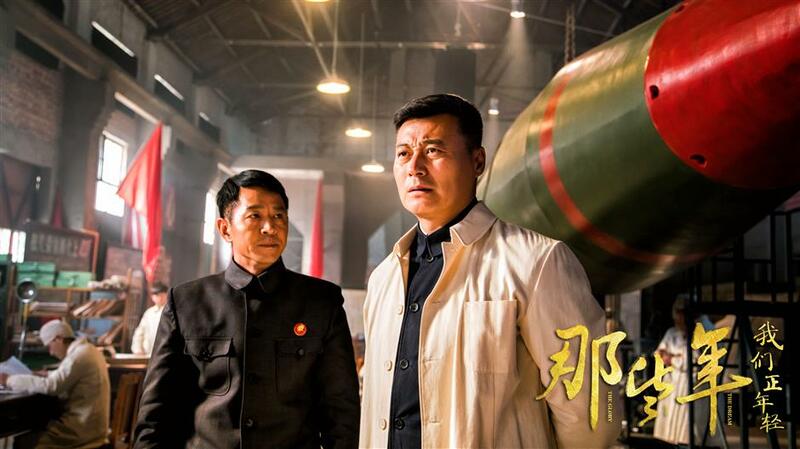 Realistic drama "The Glory and the Dream," which delves into China’s nuclear and space project and achievements, received praise from critics and audiences alike. 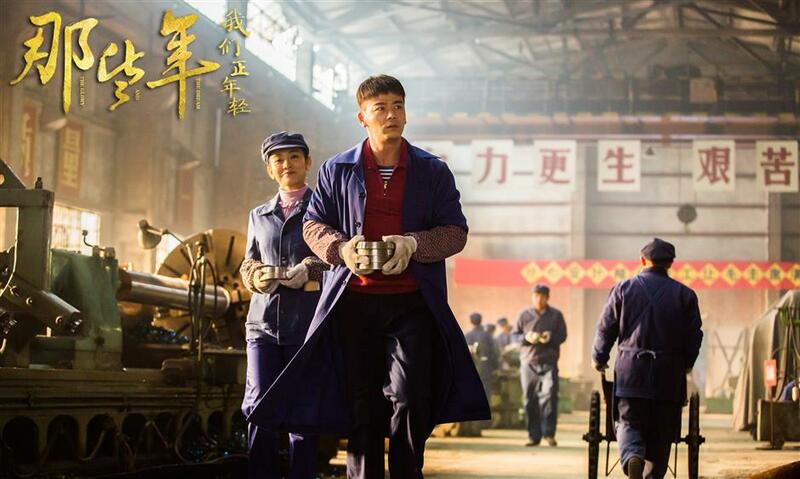 The series was among the top three highest-rated TV programs when it was recently broadcast on Beijing Satellite TV. It is now aired on v.qq.com. Set in the 1960s, it revolves around a group of young scientists devoted to the testing of atomic and hydrogen bombs. It took the production team from Ciwen Media 7 years to complete the series. That involved a lot of research, including interviewing retired scientists who were involved in the project. 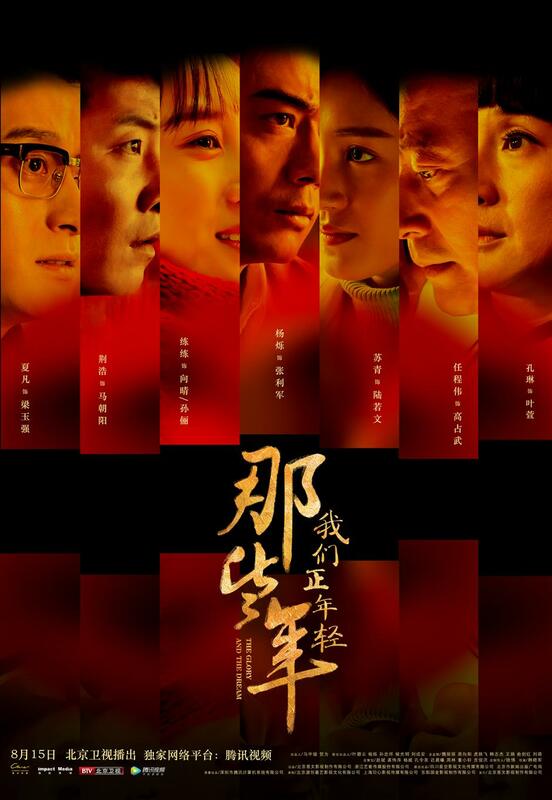 According to Li Jingsheng, vice president of the China Alliance of Radio, Film and Television, youth is a classic subject for film and TV which never goes out of style. "The series will evoke patriotism and heroism of the young people of today, and inspire them to bravely pursue their dreams," Li said.